Just like frown lines and forehead lines, eyebrow sagging is also caused by aging, stress, and environmental factors. Sagging eyebrows will give you a tired or grumpy look — something that would add years to your age. 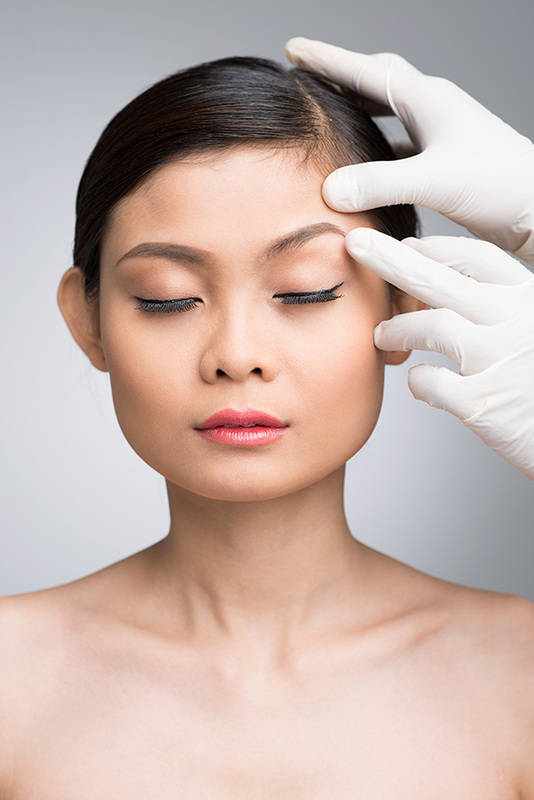 Having a cosmetic expert lift your eyebrows to a more “alert” position by Botox treatment will definitely turn back time and make you look younger.